Kathy is a former environmental scientist and science teacher. Kathy’s role at CSATS is to collaborate with scientists and engineers to design and implement STEM education outreach programs that bridge cutting-edge science and engineering research and K-12 classrooms. Kathy received her B.A. degree in geological sciences from Lehigh University, followed by a M.S. degree in Environmental Pollution Control from Pennsylvania State University. With a move to Phoenix, Arizona, she worked in environmental consulting for 10 years, which involved a wide variety of projects across the desert southwest region. She then transitioned to teaching middle and high school science and served as a teacher leader on the NASA Phoenix Student Internship Program as well as coordinator for a school-wide middle school science and engineering fair. While in Arizona, she received her Ph.D. from Arizona State University in Curriculum and Instruction with an emphasis on science education. She served as an Assistant Professor of Education at Bethany College in West Virginia developing and teaching science and math education courses for preservice teachers. Her research has focused on teachers’ pedagogical content knowledge and specialized content knowledge. Joining CSATS in June 2015, Kathy works with scientists and engineers to design and implement STEM education outreach programs that bridge cutting-edge science and engineering research and K-12 classrooms. 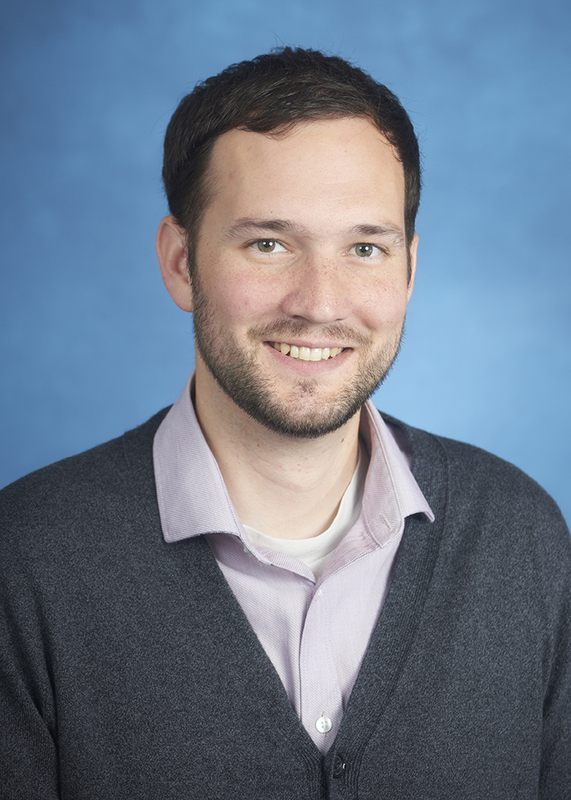 At CSATS, Matt works closely with science and engineering faculty to develop and implement teacher professional development programs as part of funded research grants. These workshops use researchers’ projects to support K-12 educators in teaching science content using the practices of scientists and engineers. Matt is also an active member of the National Alliance for Broader Impacts, an organization that serves to support the development of high-quality and scalable activities that broaden the reach of science and engineering research. 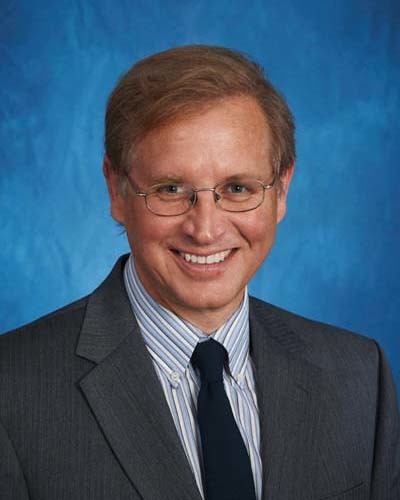 In supporting outreach efforts across institutions, he has contributed to the development of CSATS’s STEM-EO model, a tool used to assess science education outreach and research endeavors as systems with interrelated and interdependent components. Matt has facilitated conference workshops to support institutions in assessing their science education outreach and research activities using the STEM-EO model. His research is aimed at better understanding the productive use of failure in elementary engineering design projects. where she also received the 2007 Teacher of the Year award from the Tourette Syndrome Association. Amanda also earned a master degree in Education Leadership with a K-12 administration certification from George Mason University. Amanda has many outreach professional opportunities such as participating in the Zero Gravity Flight program sponsored by Northrop Grumman and leading a student/adult group on an ecological science trip to Costa Rica. Amanda’s role focuses on building relationships with school divisions and the STEM industry to better support science education and enhance professional development opportunities for teachers. Taylor received his B.S. degree in Physics from Brigham Young University, after which he worked for 5 years as a semiconductor engineer for Micron Technology in Boise, ID, specializing in numerical and computational data analysis. During this time, he also volunteered extensively with the educational arm of the Micron Foundation, bringing inquiry-based STEM outreach lessons to K-12 classrooms throughout the Boise area and serving as a career mentor to high school students interested in pursuing engineering as a career. Taylor’s role at CSATS focuses on interfacing with science and engineering research faculty to develop and implement K-12 teacher professional development. Amber is a former high school science teacher. 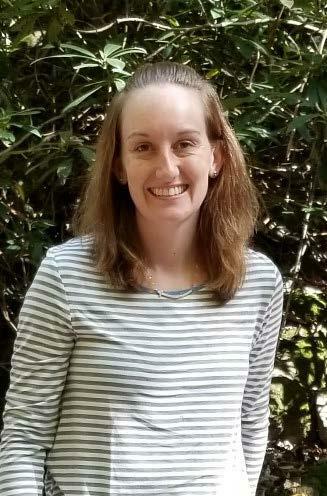 During her five years teaching, Amber worked for two different STEM magnet schools to teach Honors Biology, Physical Science, and Marine Science. While teaching, she started the first 3D printing lab for one of the high schools she worked at. 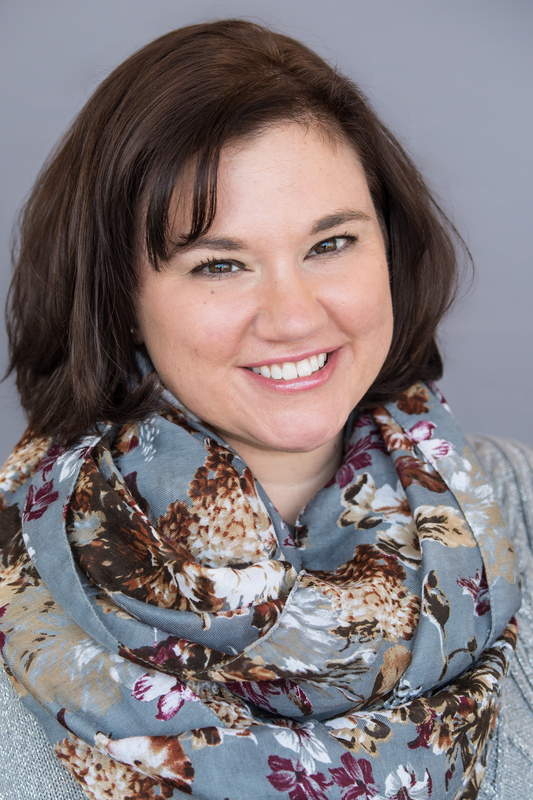 Amber is passionate about bringing modeling into the science classroom, so she frequently collaborated with the Milwaukee School of Engineering’s Center for Boimolecular Modeling to pilot new instructional materials in her classroom. She also lead professional development workshops within her district and at local conferences for secondary science educators. At CSATS, Amber works with science and engineering faculty to develop and implement teacher professional development for secondary educators. She also works to build relationships with school divisions to better support science education and enhance professional development opportunities for teachers. Gabe is a former wildlife ecology field technician and elementary school teacher. After graduating with a degree in biology, Gabe worked on desert tortoise ecology research for the United States Geological Survey in Southern Nevada. 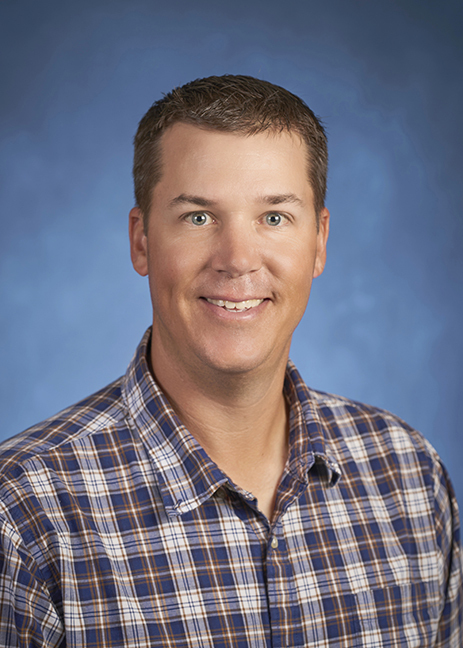 After four years of combing the desert, he returned to college to become certified in elementary education and taught for Whitehall District Schools in Western Michigan for 16 years. During his time at Whitehall, Gabe primarily taught upper elementary classes in an interdisciplinary thematic format as well as used placed-based education strategies to support student learning. Gabe also has extensive experience in environmental stewardship and education outreach opportunities with the National Park Service, such as creating STEM curriculum and education workshops for Grand Teton and Black Canyon of the Gunnison National Parks. Gabe’s role with CSATS is to collaborate with Penn State University faculty to develop and deliver professional development opportunities for elementary school teachers. Darlene serves as the Center’s administrative assistant and is accountable for a number of organizational and clerical duties that are essential to run the center. She works independently performing a wide range of complex and confidential administrative duties including office management, customer service, data processing, information preparation, file maintenance, records management, and communications. 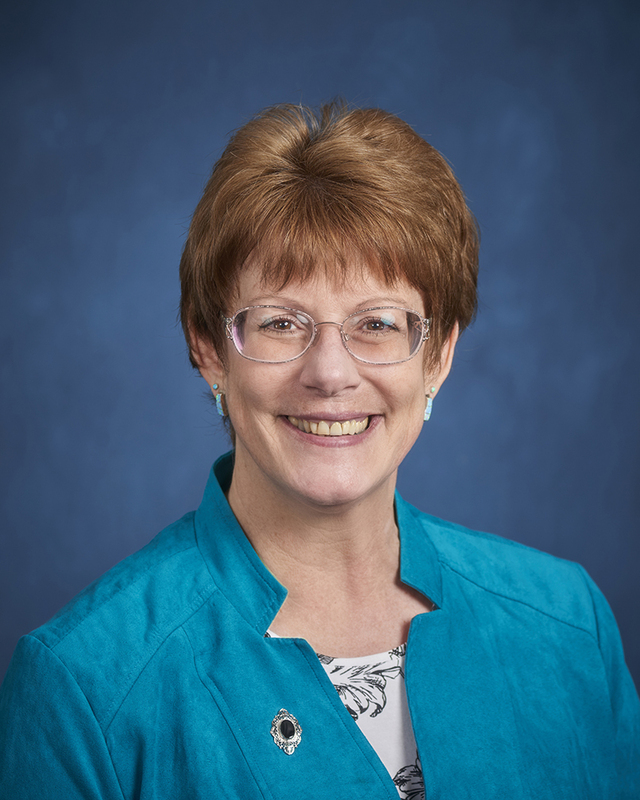 She monitors multiple budgets-tracking expenditures; works directly with faculty on all aspects of research grants and contracts administration, including pre and post award activities; and processes academic, staff, and graduate appointments. Annmarie is a former scientist and science teacher. She works closely with scientists, engineers, and K-12 educators to design and implement innovative outreach projects incorporating reform-oriented science teaching practices. Her research interests focus on teacher science content learning and its relationship to inquiry-based teaching. Annmarie received her B.S. degree in Botany from Duke University, followed by a Master’s degree (Ph.D., ABD) in Cellular and Developmental Biology from Harvard University. After working as a researcher at the U. Mass. 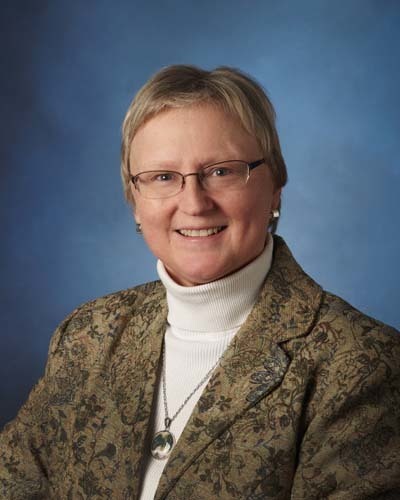 Medical Center and later the Idaho National Laboratory, she changed careers to teach middle and high school life science, biology and physical science and achieved National Board Certification in Adolescence & Young Adulthood Science. She also served as Science Curriculum Coordinator for a large Idaho school district, and Adjunct Professor of Education at Idaho State University, teaching introductory teaching and learning theory. After moving to the State College area, she received her Ph.D. degree from Penn State University in Curriculum and Instruction, with a Science Education focus. In addition to running the day-to-day operations of the Center, Annmarie has been a key player working collaboratively with scientists and engineers and K-12 educators to design and implement numerous K-12 education outreach projects incorporating reform-oriented science teaching practices. 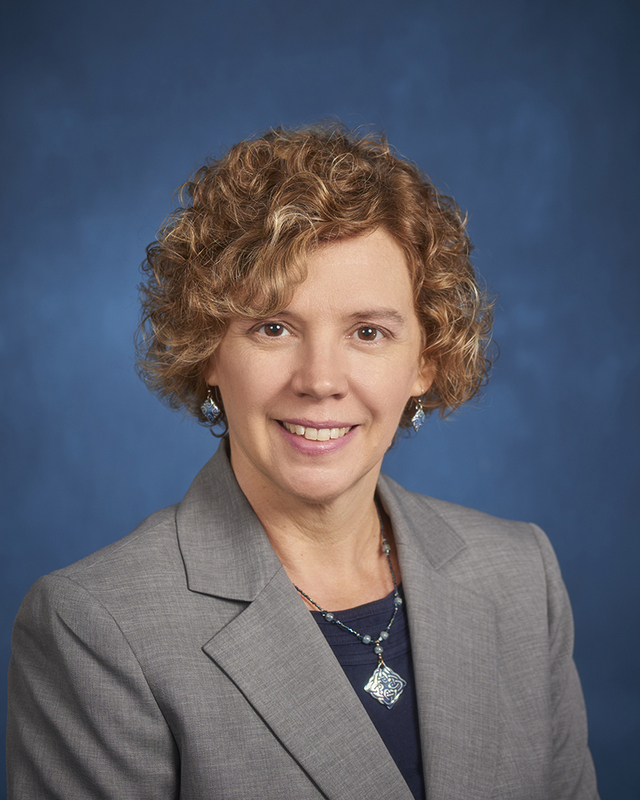 She also collaborates with other science education and science and engineering faculty to develop and teach specialized content courses for preservice K-8 teachers at Penn State. Her research interests focus on teacher science content learning and its relationship to inquiry-based teaching. Annmarie retired as Director of CSATS in December 2017. Bill is a former science teacher with training in biology, education, and computer science. Bill has served as principal investigator on many professional development and curriculum projects funded by NSF and other agencies. 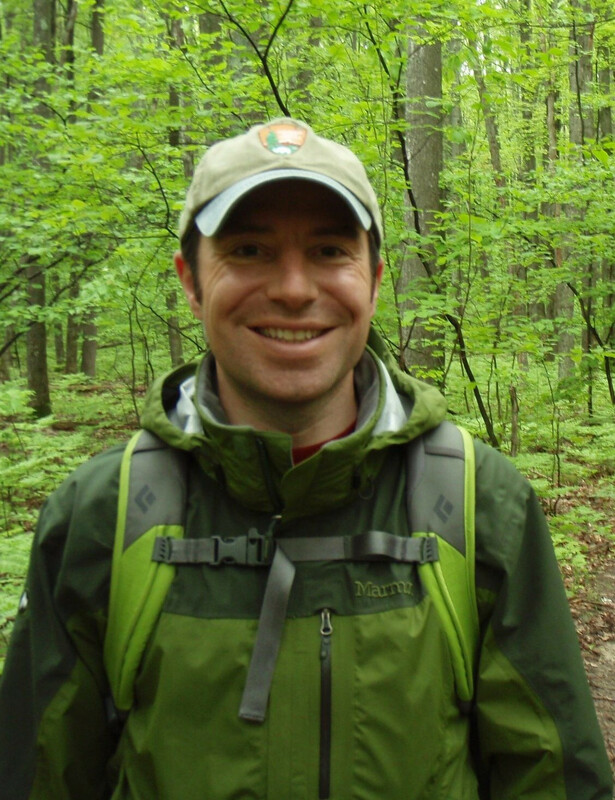 His research interests include teacher knowledge, environmental education, and instructional technologies. Bill was the founding director of CSATS. Bill and his wife, Cynthia Berger, recently completed a year-long voyage traveling The Great Loop on a hybrid solar-electric canal boat.